The co-founders were hesitant to leave the company for several hours at a time to participate in elements of the Junto curriculum, but they knew they needed to get away from the business, so they could work on Eclipse, not just in it. “We had the fear that we can’t leave the business, it would die without us,” Dave explains, “But the opposite was true.” As they pulled away, Dave and Todd saw that that the company was truly more than just the two of them, and as Dave observed “it was a team and a system.” Todd reflects that “it was valuable for the team to see Dave and I go away for several hours.” It not only communicated trust, but created opportunities for the team to step up and feel empowered to take on more responsibility. In addition to delegating more responsibility to the team, the co-founders began to create opportunities for the team to develop, both as professionals and as people. The entire team went through a telecom certification program, and Dave and Todd provided a stipend for each individual to use towards a learning activity of their choice. Nikki took this opportunity to attend Junto Classes in 2014, and enjoyed learning alongside the Junto II cohort. 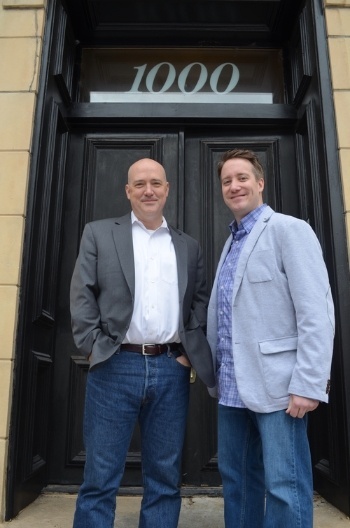 “Dave and Todd focus on developing each individual person in the company. They focus on how we can develop ourselves in different aspects of the company,” Nikki explains. 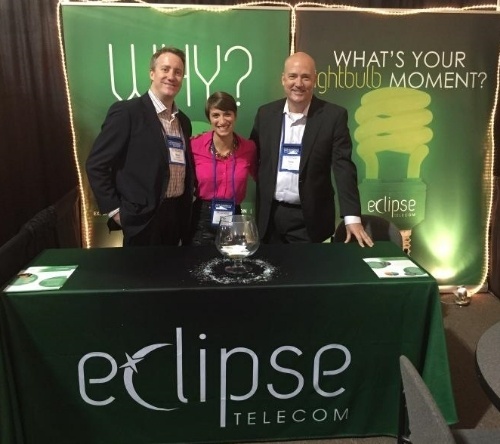 In the year ahead, Dave notes that Eclipse is working towards “exponential growth of everything: team development, the people count, revenue.” They plan to continue leaning on their friends and fellow culture warriors in the Junto Tribe to help with client leads, job candidates, and general support on the path of growing better. Dave and Todd are grateful for the ways the Tribe has already helped them move the needle, with one of their employees being a recommendation from Tiesta Tea (Junto I), and Junto Instructor, Brian Burkhart and his company, SquarePlanet, working with Eclipse to create promotional signs for an industry trade show. Nikki notes how excited the company is for the next year. “Through Junto we’ve become very motivated. Keeping the relationships that we developed in the Junto can help us in the future, and already have. It’s important to stay in touch.” The Junto Tribe looks forward to staying in touch and continuing to celebrate culture warriors like Eclipse.